We are proud and excited to be planning and delivering a range of new aviation and aerospace courses that will expand the career options available to aviators well after they complete their specialised courses. 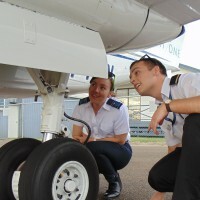 Australis Aviation College will work closely with third party civil aviation bodies to ensure our student pilots can graduate with a range of skills that are recognised in Australia and overseas. Australis Aviation College is also a proud associate of Flight One, a pilot training school based at Archerfield Airport. Their high profile reputation is a product of a high calibre team, a well maintained and modern fleet of aircraft, and exceptional theoretical and practical learning programs approved by the Civil Aviation Safety Authority. 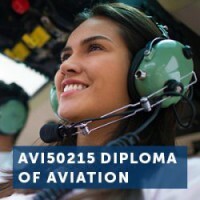 We also partner with Aero Dynamic Flight Academy, another high-quality aviation training provider who is focussed primarily on the provision of commercial pilot training and airline pilot preparation. 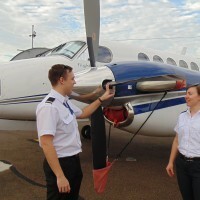 They have established an outstanding reputation for producing professional pilots, while continuing to introduce fresh and progressive initiatives designed to meet the ever-changing face of aviation, along with the growing demands of both the discerning customer and industry employer. ADFA operate, on behalf of Australis Aviation College from the Sunshine Coast and Hervey Bay Airports, which allows us to expand our campus reach further. 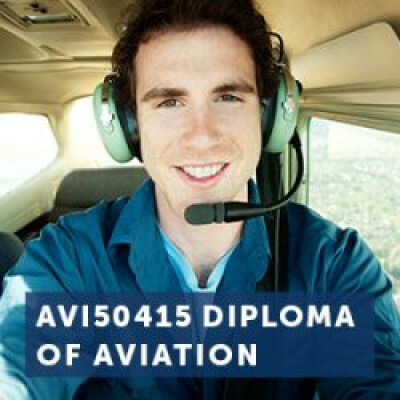 Be the first to review Australis Aviation College!